You can hike in style and you can actually get good performance just as well. 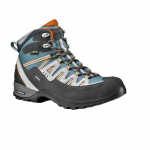 These nice boots are waterproof, stable, with just enough padding, stiff enough for stability, soft enough to give freedom on the move, easy to lace up, and great for the long backpacking hikes. Never too warm, but always confident in them on the trail. Hiking boots for women that look only for women! I don’t get it with boots manufacturers: do they know that women hike a lot also?? 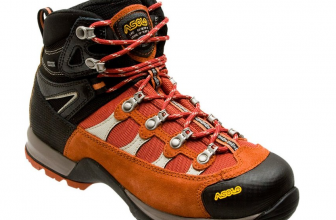 I mean, first I have to tell you about the frustration of not ever finding the right hiking boots and then I’m going to tell you about these Asolo boots. 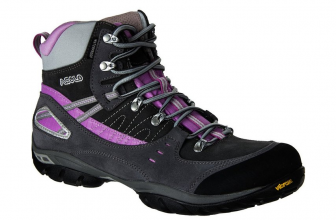 I think hiking boots for women should provide comfort, even on heavy duty trails (yes, women do heavy duty trails also! 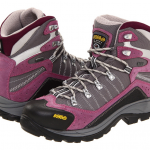 ), and then the boots should also look kind of pretty- we’re still women when hiking, you know! So, yes, the hiking boots for women should have some kind of style also, not looking like man boots! So, when I saw these boots, the first thing I liked was their style: they look quite feminine and they come in great fashion colors. Then I tried them on and was surprised by their comfort and great fit. My feet are quite narrow so finding boots to fit me perfectly is quite a mission. The boots feature a waterproof upper and as much as I avoided the streams, in the end I gave up and went up to my ankles in the water. Nope, the boots didn’t give in either and stood by my side. The boots provide good stability and the cushioning is just right. As a matter of fact, these boots are stiff where they should be stiff and soft around the ankles, giving freedom on the move. The padded tongue gussets add to the comfort and the ankle cuffs protect the feet from debris and dirt. 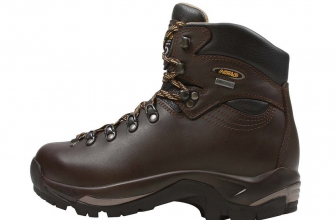 The boots feature also self-cleaning lugs and a rubber outsole that is soft and yet durable and sturdy. 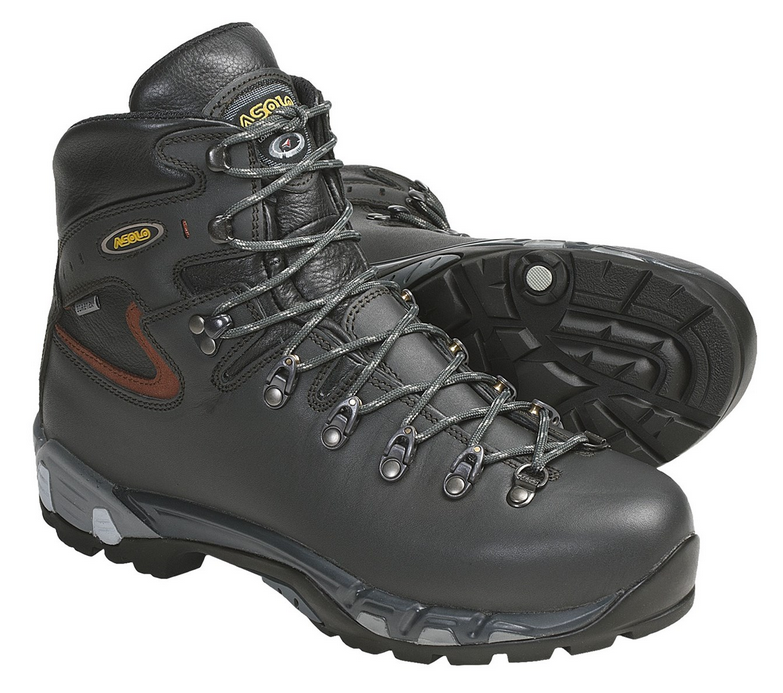 The boots are easy to lace and work great for the long backpacking hikes. They gave me no blisters and are fairly lightweight. As I also use orthotics, it’s good to know that the boots have removable insoles. The boots run true to size, are a good fit and manage to keep me warm, but never too warm. When it comes to the less pleasant aspects, I do have to talk about the break-in time, as I couldn’t wear these boots right of the box. The boots don’t have a full toe rand and this is quite disappointing. The Vibram sole glides on the slippery surfaces and I avoid icy trails when wearing these boots. All in all, I still absolutely love these boots for the comfort, style and colors and wouldn’t change them for anything!